YOU know as soon as you sink into the 4C’s leather-lined bucket seats that it isn’t like Alfa’s other offerings. True, this slice of Italian exotica might share the same turbocharged 1.8 litre engine that you’ll find in the range-topping versions of the family-friendly Giulietta, but it’s been tuned to 240bhp. It’s also mid-engined, rear-wheel-drive and offers up room for you and just one of your friends in its snug cockpit, making it feel more like a Ferrari that shrunk in the wash! The first thing you’ll notice when clambering in through the 4C’s curves is that it’s left-hand-drive, but don’t let that put you off if you’re in the lucky position of being able to afford one of the Milan manufacturer’s most striking offerings in years. It’s very similar to the cheaper Lotus Elise in terms of its size, and layout, and while its supercar-esque haunches make the 4C initially feel wider than it really is it soon shrinks around you and inspires plenty of confidence. With the carbonfibre-clothed 4C weighing just 895kg, Alfa didn’t bother with power steering, and it’s all the better for it. Its low centre of gravity and light weight means this car thrives on tight, twisty roads, entertaining you with its feel and handling and utterly charming you with the charismatic howl from the engine and the whoosh of the turbocharger when you press on. 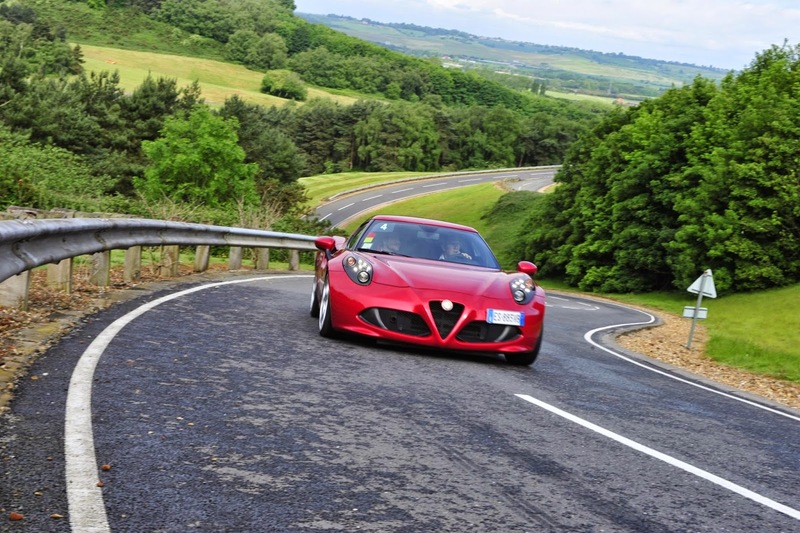 The double clutch gearbox, operated from paddles mounted on the steering wheel, is also a joy to use, and you’re soon left in doubt the 4C is a truly special set of wheels to drive. In fact, the only real letdown is that the interior doesn’t wow you in the way that wonderfully curvaceous exterior does – anyone familiar with the Giulietta or MiTo will feel instantly at home, but when you’re driving it’ll be other motorists appreciating the aesthetics most. 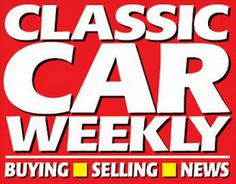 It might also seem expensive – particularly because the particular test car I drove came with a handling pack, costing an extra £3,500 on top of the £45,000 starting price. Think of it as a shrunken Ferrari, however, and it suddenly makes sense. The 4C has the looks, the presence and the noise fit for any Italian supercar – it just happens to cost the quarter of the price of a 458 Italia. Count me in!